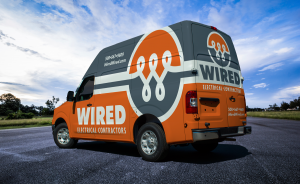 Since 2007 Wired Electrical Contractors has provided electrical inspection, repair & installation services to Cochituate MA and surrounding areas. 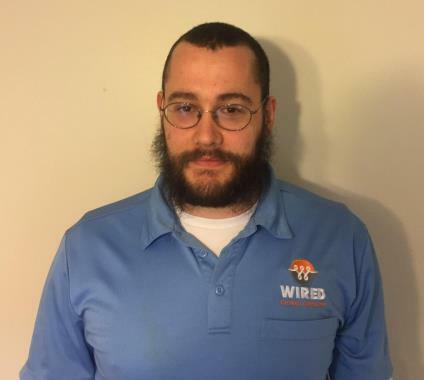 Our Cochituate MA electricians continually provide five-star code & panel upgrades, generator installations, lighting and more! Alexander not only installed our new chandelier but solved a potentially very time consuming issue that develped after installation. One of the 4 light bulb sockets was defective and blew out the inserted bulb. While he had replacement sockets, they weren't the proper length. He took one that was too long, cut it back, re-drilled holes and made it work! The thought of what we would have to do if he couldn't do that unexpected repair made us sick! He was professional and performed very cleanly wearing booties on shoes and using drop clothes. While the price was a bit on the high end, the VALUE made up for it many times over.